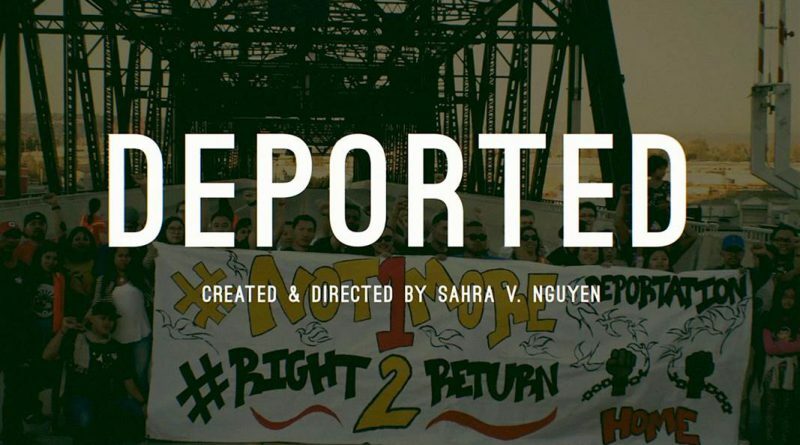 “Deported” is a five-part documentary series by Sahra V. Nguyen on “NBC Asian America Presents…,” a digital video channel that features original content centered around themes and voices found in Asian American and Pacific Islander communities. 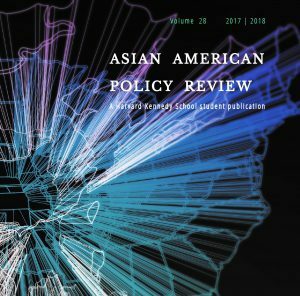 In 1975, more than 1.2 million refugees from Southeast Asia fled war and were resettled in the United States — the largest resettlement of a refugee group in U.S. history. But their stories of movement didn’t end there: in 1996, the Illegal Immigration Reform and Immigrant Responsibility Act (IIRIRA) expanded the definition of what types of crimes could result in detention and deportation. The IIRIRA also allowed for that broader definition to be applied retroactively, resulting in more than 16,000 Southeast Asian Americans receiving orders of removal — 78 percent of which were based on old criminal records. In 2002, the United States and Cambodia signed a repatriation agreement that opened the pathway for refugees to be deported back to Cambodia; since then, more than 600 people have been deported. Sahra V. Nguyen/NBC News – Advocates rally for an end to the deportation of Southeast Asian refugees at the AAPIs Beyond Borders, Beyond Bars conference in Seattle, Washington, August 2016. “For a long time in the immigration movement, there hasn’t been any room to talk about or discuss anyone who has any convictions or contact with the criminal justice system because the narrative in the human rights movement for so long as been about the ‘DREAMer,'” Mia-lia Boua Kiernan of 1Love Movement told NBC News. Advocates for years have called on the U.S. to end deportations and to revise the repatriation agreement between the U.S. and Cambodia. 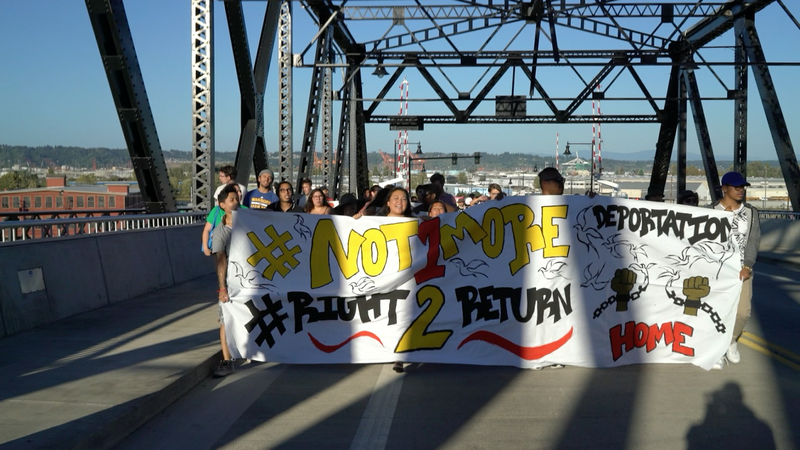 In 2015, the #Right2Return Campaign was launched collectively by the Southeast Asian Freedom Network with 1Love Movement in hopes to end the deportation of Cambodian refugees, and the separation of families. Last fall, 1Love traveled from Philadelphia to Phnom Penh, Cambodia, to meet with a task force made up of representatives of the Cambodian government. The goal for 1Love and its partners: halt deportations and renegotiate the 2002 repatriation agreement that opened the pathway for the U.S. to deport Cambodian refugees back to Cambodia.